Cabin tents have long been the preferred tent style for those looking for a long relaxing holiday on Fraser Island or in the bush. 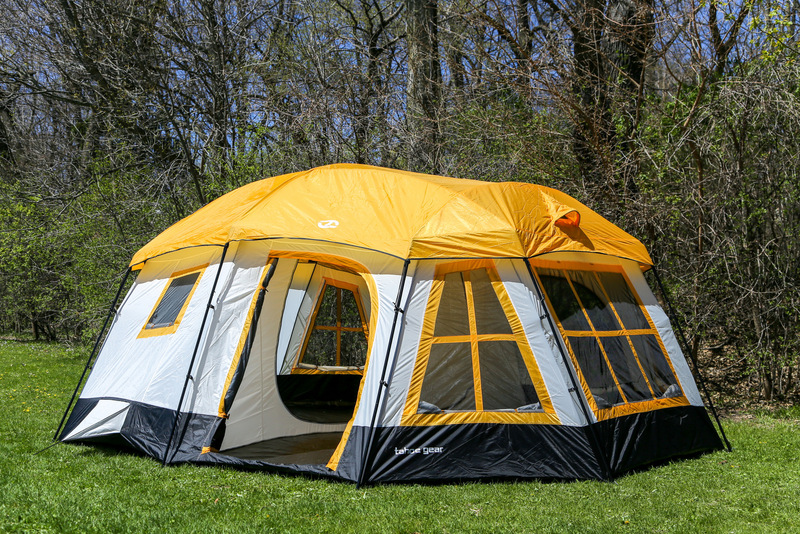 The cabin tent is large, spacious and offers plenty of head height. They make for a perfect home, away from home. Cabin tents use a very old established design. They remain popular today due to the advantages that they offer – mainly their durability and spaciousness. If it ain’t broke don’t fix it! Cabin tents offer a level of space and comfort that is hard to beat with other tent designs. The walls are very near vertical, which makes the tents very spacious. The near vertical walls allows you to really utilise every piece of available floor space in your tent. Allowing you to layout your rooms similar to how you might at home. With storage against the walls, leaving room in the middle to setup your camp. Cabin tents are typically made from canvas, usually rip-stop canvas but they can sometimes be made from polyester too. Typically, they will have a heavy duty PVC floor in it but depending on the manufacturer they may have a PE Floor. Camping tent designs have undergone radical improvements in the past decade, driven in part by demand from an ever increasing adventure-hungry population. Gone are the days of musty-smelling cotton canvas tents which are bulky and not resistant to mould and damp. Modern tents are light, bright, and pop-up and down in a few minutes. Significant improvements have been made to the waterproofing, too. 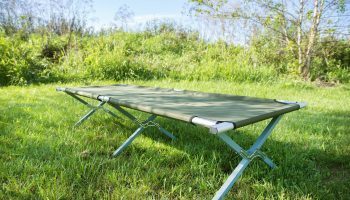 And perhaps the biggest improvement to camping tents is the integrated ground sheet. No more rising damp and ground water inflows! Not all tent brands are of good quality! Once you have found a tent that suits your needs, do some further investigation. Quality varies widely from one manufacturer to another, and even from one model to another. As when making any major purchase, do your research before making your choice. 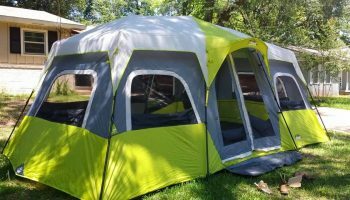 Read tent reviews. Hearing about real people’s experiences with a product is invaluable. What kind of poles does the tent have? Are they strong enough, or are there reports of poles breaking? How does the tent perform in heavy winds? Are there issues with condensation? 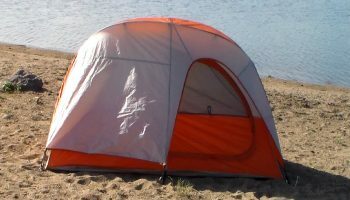 Choosing the perfect cabin tent requires a lot of consideration, especially because you want to get the best of what you pay for. Cabin tents are large types of tents; ideal for families or groups of at least four. They’re not perfect for backpacking. 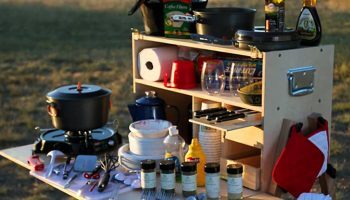 They are ideal, however, for car camping where carrying and transporting isn’t so necessary. When choosing a cabin tent, remember to look for durability and strength in the poles. 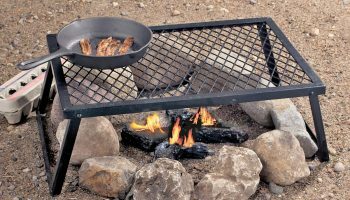 You should also choose a fabric material that suits your camping needs, preferably suitable for the weather you’re camping.